Auburn Village provides compassionate care for frail seniors with complex care needs. For many, the older we become means that we are more vulnerable to multiple medical conditions. 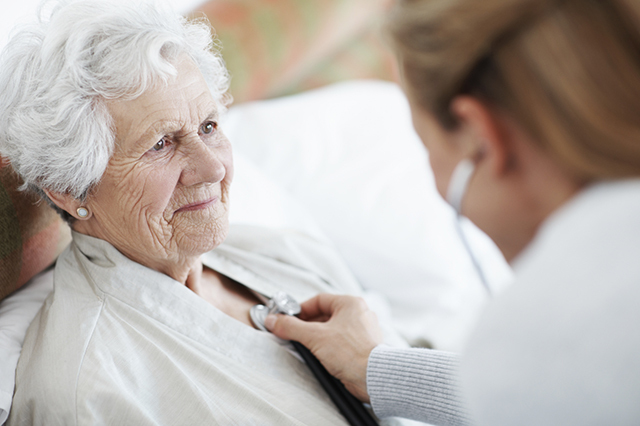 Many people require skilled nursing and rehabilitative services following hospitalization for surgery, infectious disease conditions or other complex health conditions. Many of these people require IV medications, complex wound care, close nursing and medical monitoring, and patient and family training to learn how to manage new medical devices, medications and diseases. Why Choose Auburn Village for Complex Medical Care? Our nursing staff is available 7 days a week and 24 hours a day, and we have a dynamic team of physicians on-call 24 hours a day. We work closely with each patient’s family and his/her physician to create an individualized treatment plan.